Spoil yourself at our award winning bar, mix it up in the cocktail lounge, or dance the night away at Club Melbas Nightclub. Enjoy sensational creations from Melbas Restaurant and choose from our enormous selection of high quality dishes carefully prepared by our expert chefs for breakfast, lunch and dinner. 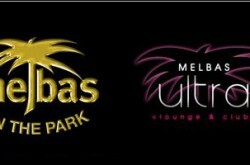 A total entertainment venue, Melbas provides a range of experiences and facilities including contemporary dining and entertainment in the Restaurant & Bar, the extensive Cocktail & Gaming Lounge and the famous, newly refurbished Melbas – Ultra Lounge & Club. 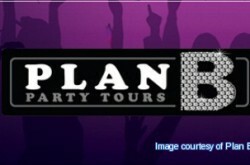 Whatever the occasion you’ll find the best in Gold Coast style entertainment in the heart of Surfers Paradise at Melbas.